Save money on breakfast by making it yourself instead of opening a box. 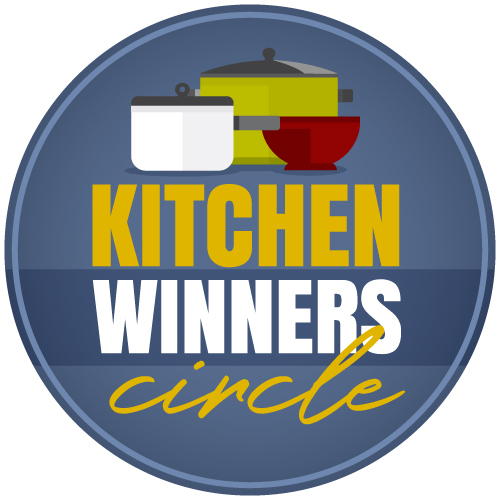 Try one (or all) of these five easy recipes this week! Processed breakfast foods are hugely expensive these days. Many of the varieties available really don’t offer much more than empty calories. My kids could eat through a box of Frosted Sugar Num-Nums and be hungry an hour later and wired for ten. That’s a no-win in my book. 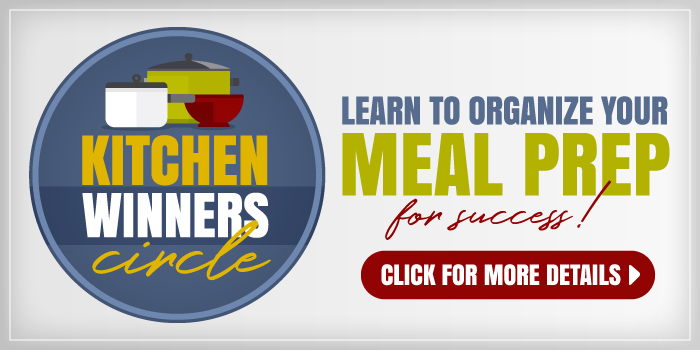 Economizing on breakfast is super easy when you narrow in on inexpensive ingredients and affordable alternatives to your processed favorites. We’ve found that there is such a variety of items that our family likes to eat for the morning meal, that we never get bored — and we save a bundle. The price of breakfast cereal is out of sight! 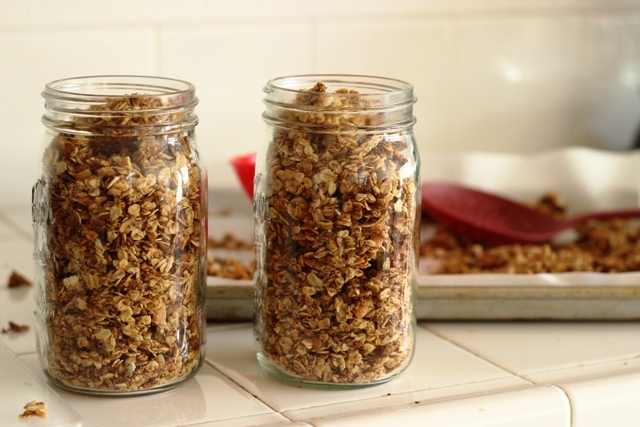 Making homemade granola is just as tasty, a little bit healthier, and so much more affordable. This dish is one of the best! It’s not too soggy. 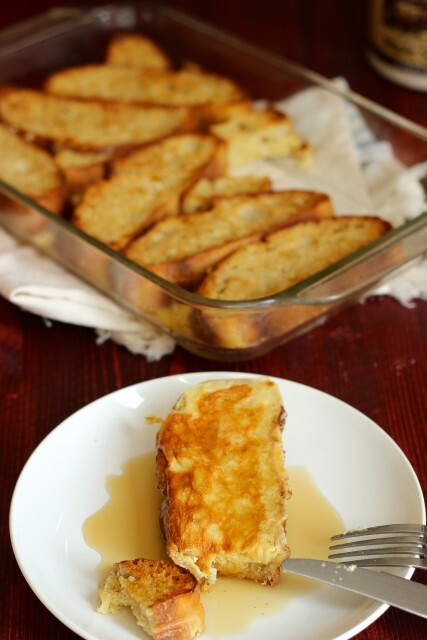 Some French toast casseroles are really soggy and moist, you know? But not this one. I think the trick is to butter the bread so that it gets crisp. This is a very make-ahead dish, and it makes great use of bread that’s starting to get too dry or that you find on clearance. 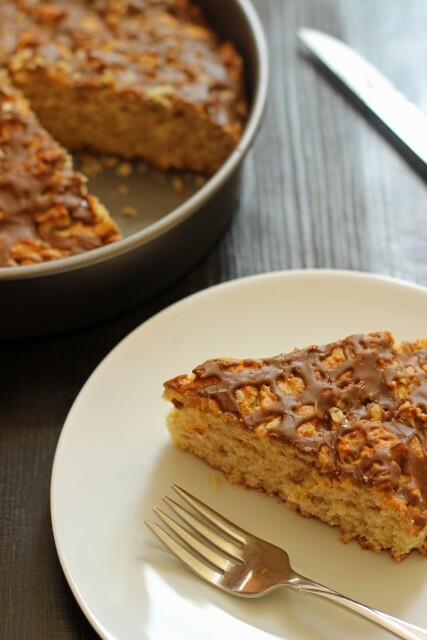 This is my husband’s favorite breakfast cake. It’s full of whole grain oats and sweetened (mostly) with maple syrup. It feels expensive, but it’s not. I could probably eat this every day of the year. I love these skillet eggs. Grab spinach and leeks when they’re in season for best pricing and stock up on eggs when you see a sale. My Ralphs often puts eggs on clearance when they have too many. I can get them super cheap! 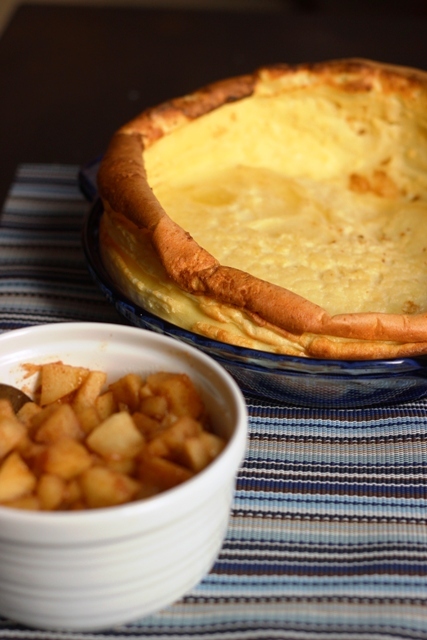 Now that apples are in season, this oven pancake is the perfect thing to warm folks up with in the morning. It’s so delicious and super cheap to make since it’s just eggs, milk, and flour with a side of apples. 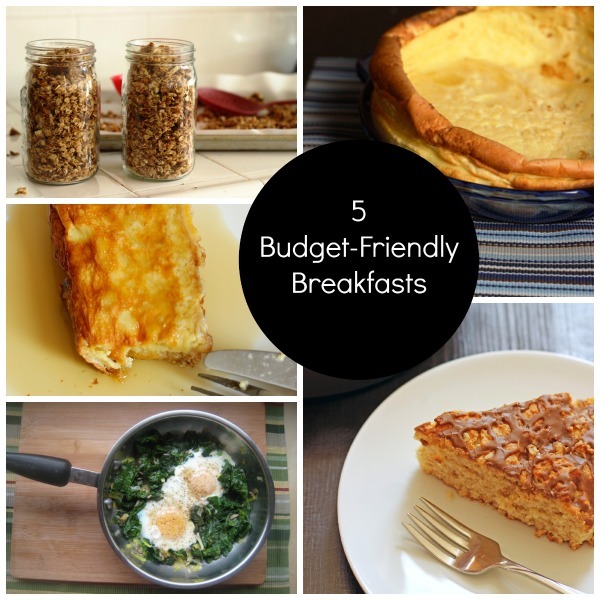 What’s YOUR favorite budget-friendly breakfast? I like to make my own “egg mcmuffins”. I make up a whole batch of them and freeze them. I also like making breakfast bowls. They are easy to make and taste just as good, if not better, than the ones you buy in the frozen section of the grocery store. My husband and I like to indulge in breakfast sammies on Sunday morning, especially in the nicer months because we like to take them down to the lake nearby and eat them there. We used to buy them from the bagel shop nearby but I usually always have what I need to make them myself so that’s what I do. 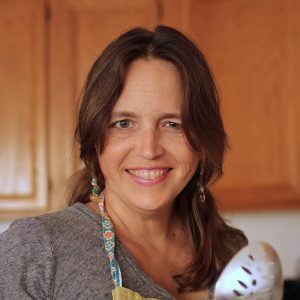 I pack my husband’s breakfast and lunch every single day so we never spend money outside of grocery shopping for those meals. We do oatmeal, grits, warm brown rice cereal, and leftover baked potatoes cubed and sauteed/seasoned then add eggs/yogurt/nuts on the side for protein. For breakfast sausage, I’ve found it much cheaper to buy the frozen ground meat (we use turkey) and season myself. AllRecipes has a great recipe for the seasonings. We also avoid the preservatives this way. Penzeys spices (online) also has a wonderful breakfast sausage seasoning mix you can use with turkey or with pork. Super easy and cheap! Good idea’s above 🙂 I think I would enjoy each recipe. Yesterday I used up some leftover hot dog and hamburger buns as well as some stale bread to make french toast. For a twist I did crush up some cinnamon toast crunch cereal and dipped a few pieces in that before cooking to my surprise it was very good. I didn’t even need syrup on mine just picked it up and ate it. 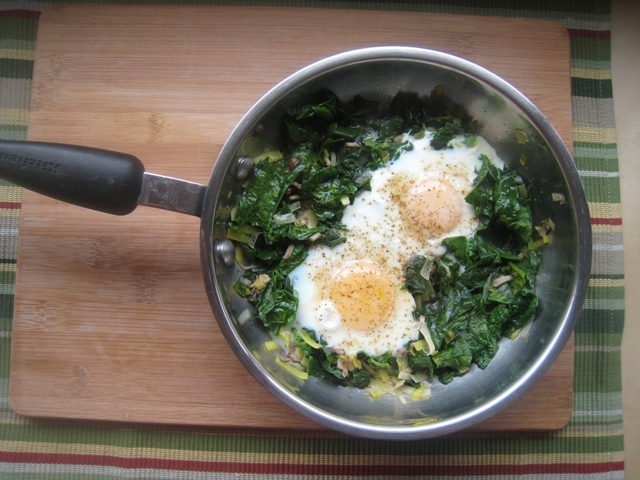 Today I will be using up some kale, spinach salad mix with eggs before the salad goes bad. I am learning that the bulk size salad from the big box warehouse is not a great savings if you don’t eat the whole container quickly. 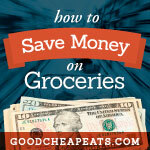 Thanks for the handy tips I always enjoy learning from others on how to be frugal. Yum! How would the Oaty Breakfast cake do in the freezer?